Nucleotides are semi-essential nutrients and the structural units of the nucleic acids in cells. 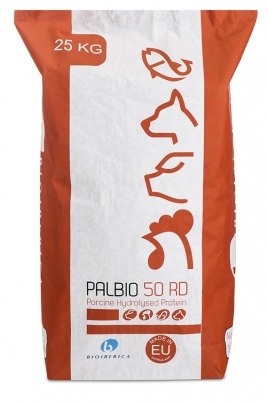 When supplied in a free, balanced manner, nucleotides promote optimum development of free defence and digestive systems of fish, crustaceans and young animals. Nucleoforce as a diet supplement makes animals more resistant to disease and stress. 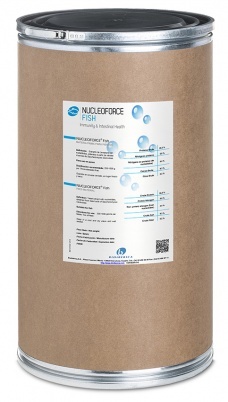 Nucleoforce’s balanced composition makes it suitable for nourishing any animal species, although it is especially effective on fish and crustaceans.